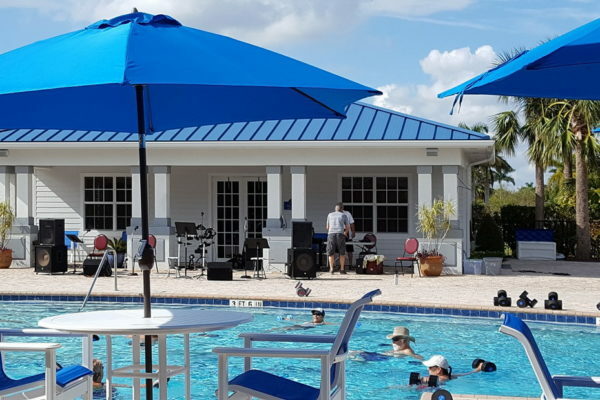 We invite you to come experience a season of fun in the sun in Okeechobee, Florida. Book an extended stay and take part in fun activities, resort events and more. 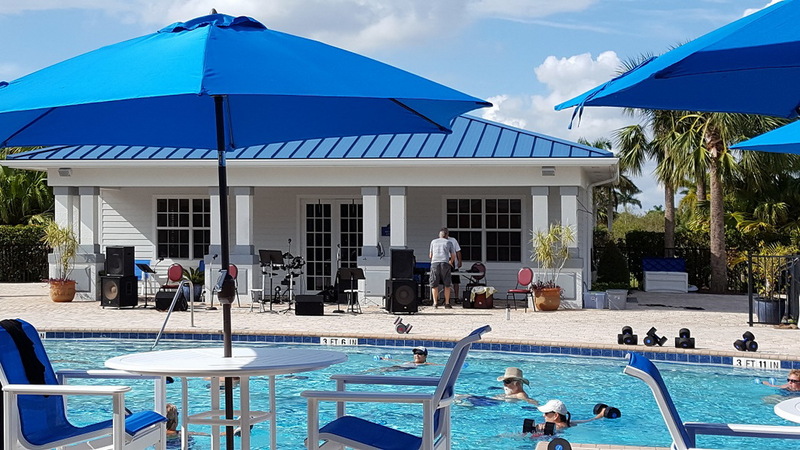 Learn more about the resort and book your winter stay today. 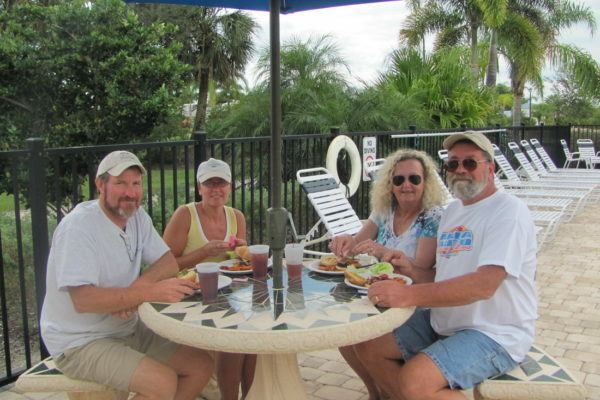 As you escape the chill this winter, soak up the sun with us at Silver Palms RV Resort, a fun-loving community of adventurers eager to have a good time. 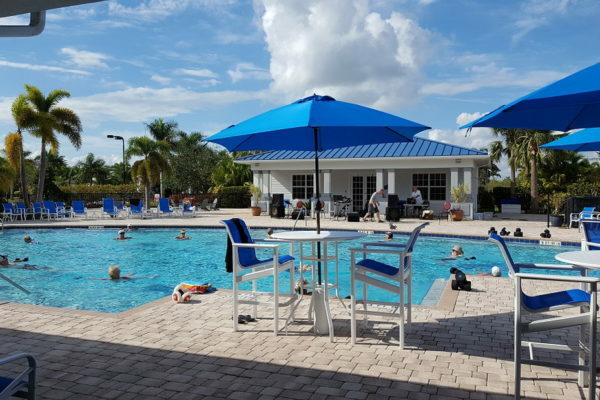 A half mile from the north shore of Lake Okeechobee in central Florida’s glorious heartland, our resort is sited on 90 flourishing acres, where a pristine 17-acre wildlife preserve provides a serene backdrop for fishermen, boaters, hikers, cyclists, and bird-watchers, alike. 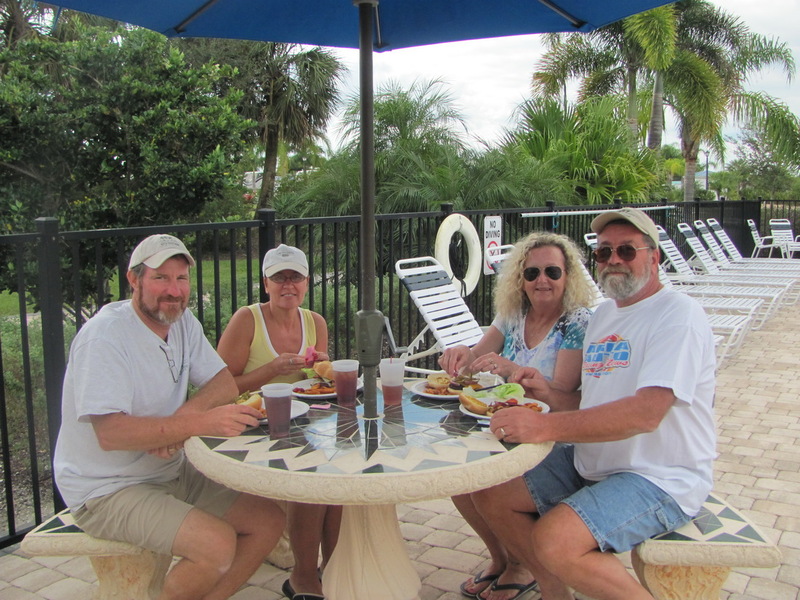 At Silver Palms RV Resort, infinite possibilities are woven into a five-star package. 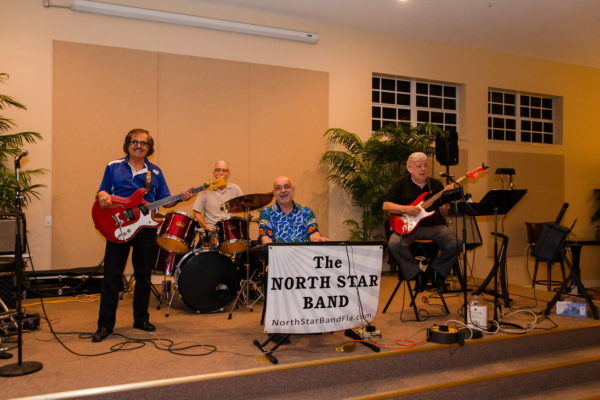 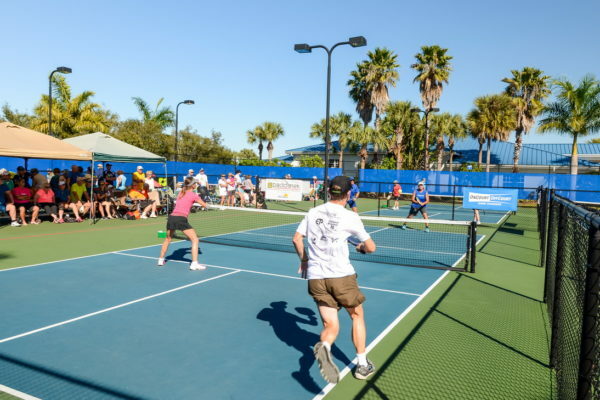 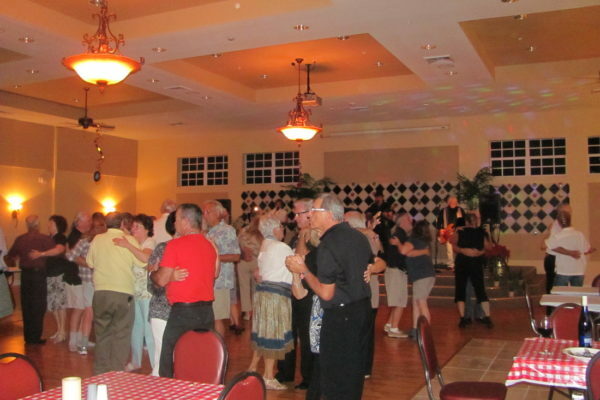 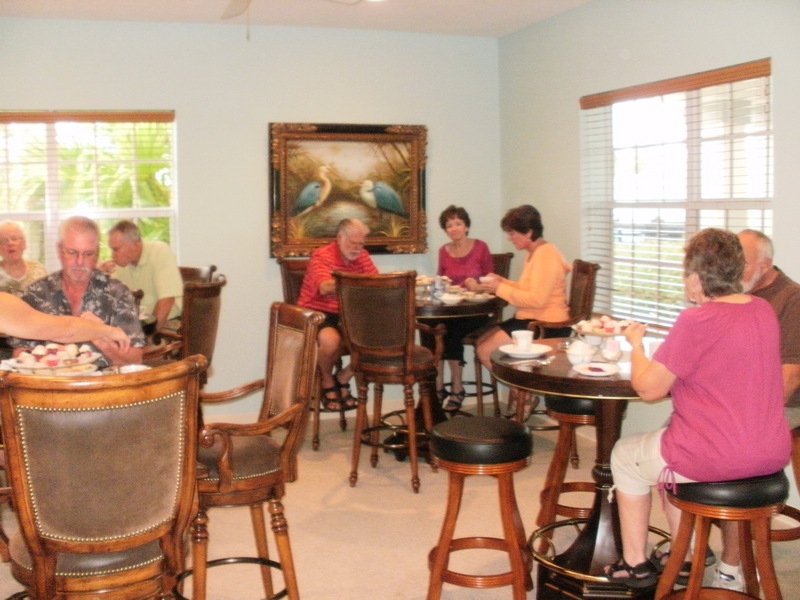 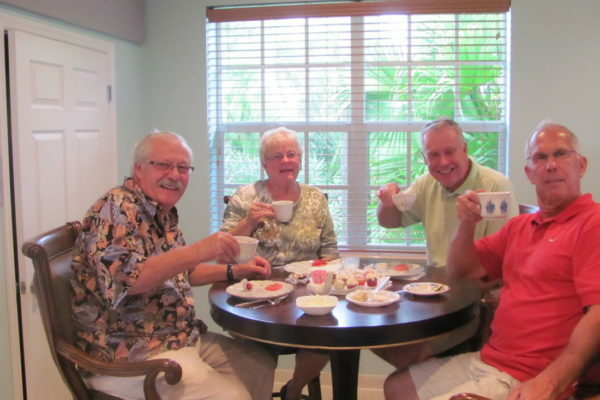 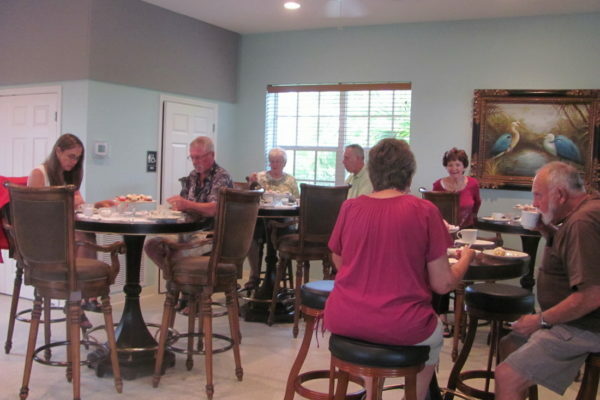 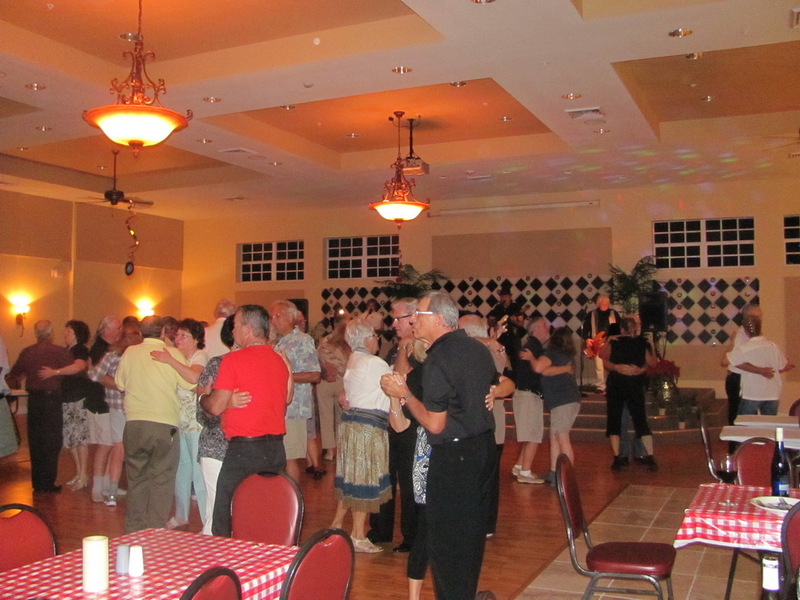 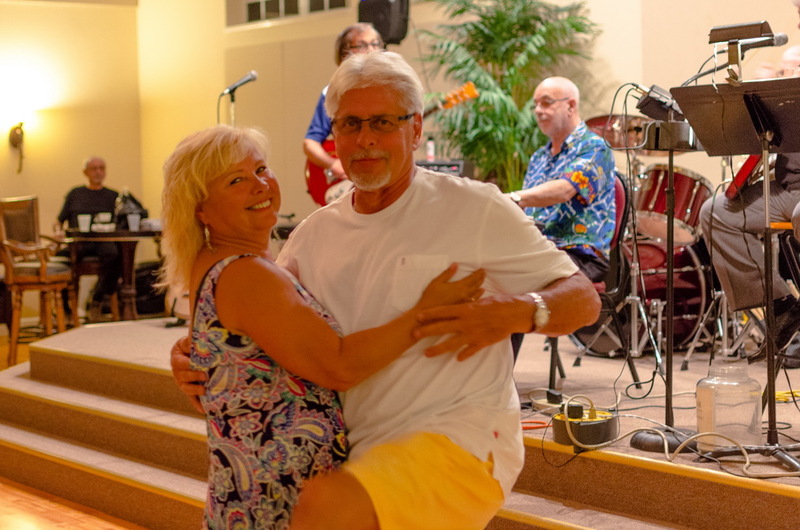 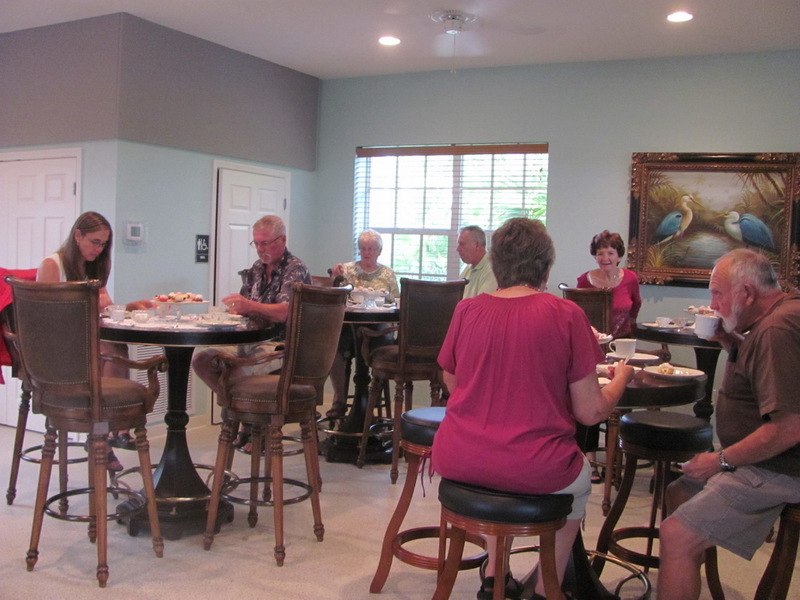 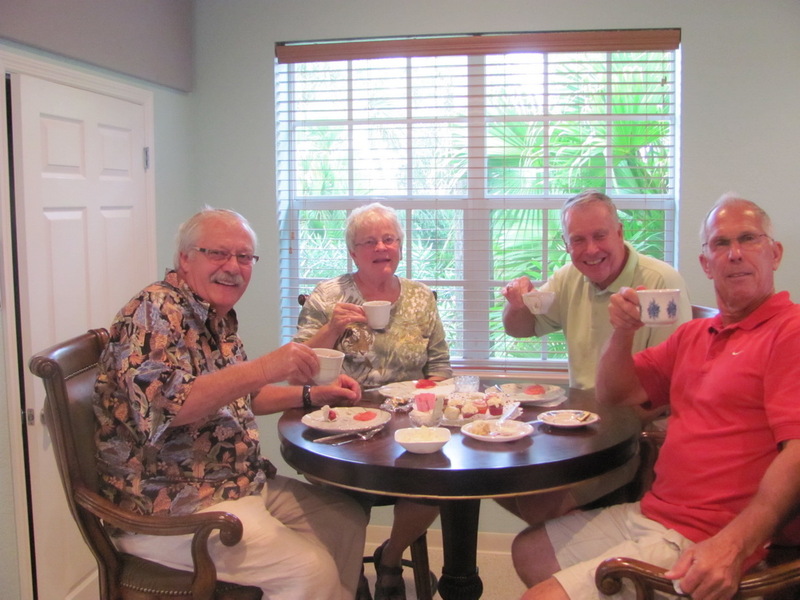 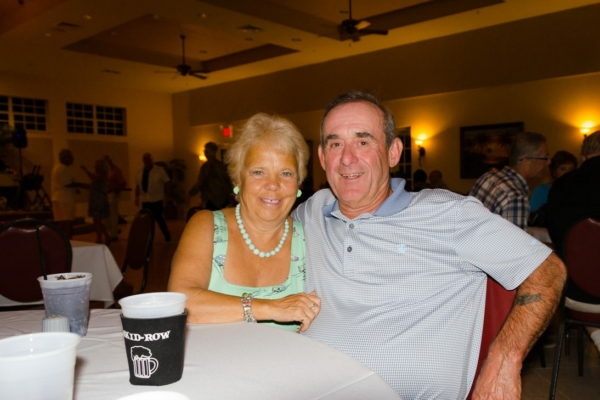 Silver Palms RV Resort is situated in Okeechobee, a quaint town in central Florida. 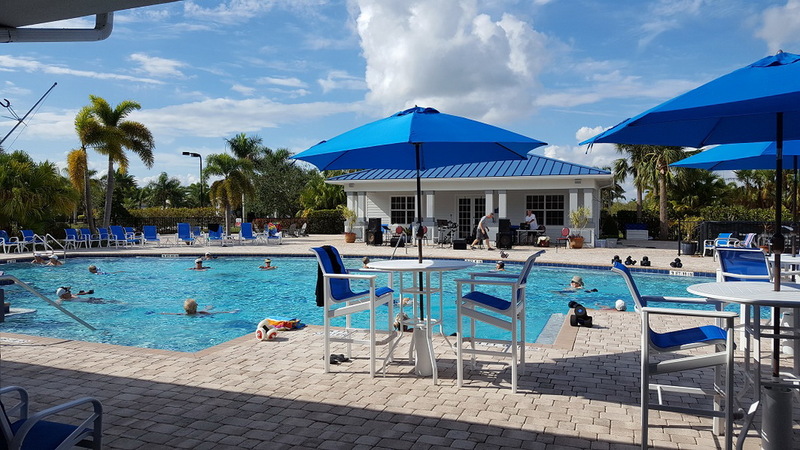 It is quickly becoming a popular tourist attraction with people flocking from all over the nation for its stunning landscapes. 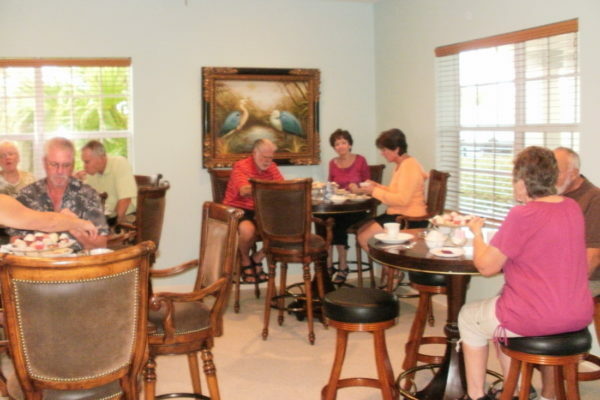 Discover more about the area and plan your next visit with us.